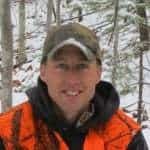 3 Reasons to Implement a 3 Point Antler Restriction in Vermont - the4pointer.com | Real Hunts. Unreal Stories. Lately I’ve read (and taken part in) a lot of jabbering about implementing a 3 point antler restriction (AR) in my home state of Vermont. Proponents of an increase from the current 2 pt AR bring many solid arguments to the table while opponents bring their own valid reasons. I fall somewhere in the middle of the argument. One thing I know is that, Lord willing, I’ll be hunting this fall and quite frankly, I could care less what defines a legal buck and what doesn’t. If it has to have at least two points on a side, fine. At least three points? That’s OK too; I’ll look for one that meets the requirement and enjoy the hunt along the way. But one thing is for sure, I get a little tired of the proponents of the increase not owning up to the real reason they want it and instead hide behind “feel good” reasons for their arguments. Here are a few of the reasons and my interpretation of them. 1. A 3 pt AR will create a healthier herd. My reasons for not trusting this argument are that the data collected by biologists on youth weekend and the first weekend of rifle season indicate that the herd is healthy already. On average, recorded deer weights are up over the last decade and deer numbers have rebounded quickly after harsh winters. If someone who uses this argument would define what they mean by a “healthier herd” perhaps I would have an easier time following their reasoning. Until then, I’ll read through the lines and just assume this argument is used because they really want BIGGER BUCKS. 2. We need a 3 pt AR so there will be enough bucks to breed the does. I hear it all the time, “We shoot too high a population of our bucks that there aren’t enough left to breed the does.” On the surface it seems like a valid argument especially since the average conception date for fawns is in late November and towards the tail end of rifle season, but according to the road kill data collected by the Game Wardens there has been little change in pre-AR pregnancy rates compared to post-AR rates. From 1962-1973, the average pregnancy rate in suitable road kill does was found to be 85%. (See Report) Post AR average rates from 2011-2014 remain at 85%. Interestingly, in the years just prior to the 2 point AR, pregnancy rates were well over 90%, but the herd was also estimated to be much smaller which may account for some of the increase. Theoretically, we already have more bucks running around than before thanks to the 2 point AR. In fact, the 2015 Whitetail Report published by The Quality Deer Management Association already holds Vermont in high regard for shooting very few yearling bucks (1.5 yr old). 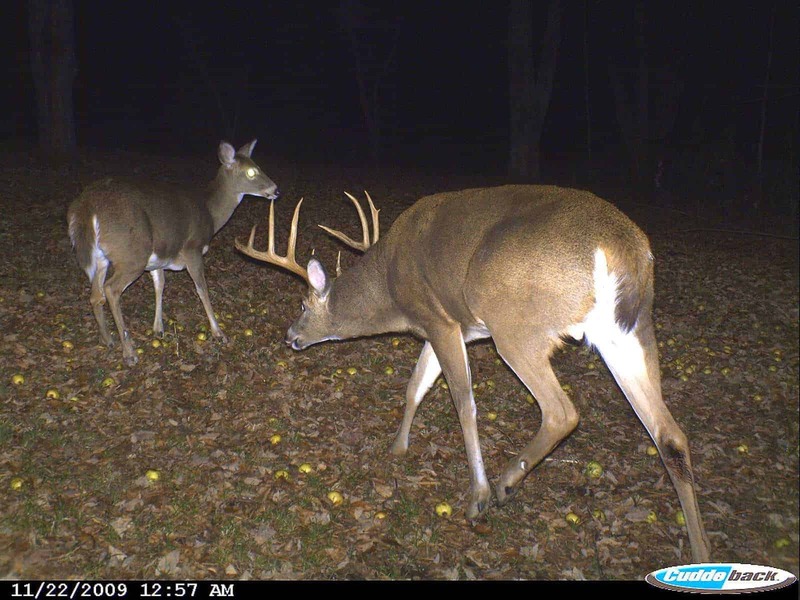 Believe it or not, Vermont ranks 7th best among all Whitetail deer states at a 27% harvest rate for yearling bucks! That’s not bad considering just 10 years ago the harvest rate was consistently closer to 60%. By the way, Pennsylvania, which already has a 3 pt AR in place, still shoots 47% of their yearling bucks. So what’s my point? My point is that on average the same amount of does seem to get bred after the current AR was implemented than before. Perhaps a few more bucks running around will result in a slight increase in the amount of does that are bred (keep in mind that in 2014 93% of road kill does were pregnant!) but what I really think proponents of a 3 point rule want are more bucks – BIGGER ONES. 3. We need a 3 pt AR to increase the buck to doe ratio. A 3 point AR will protect more yearling bucks than a 2 point AR which should create a population that will allow for a higher percentage of adult bucks relative to adult does. However, if you really want to increase the percentage of bucks in the population there are other alternatives. For instance, shoot fewer bucks or shoot a lot more does. Why not shoot three times as many does as we do now? If we did that we would have a better ratio but my guess is that those who want the 3 pt AR don’t want one spike buck for every doe, they want BIG bucks for every doe. As a result, I think the real reason most people want to use a higher AR as the method is because of the byproduct of that management system which is more BIGGER BUCKS harvested. From what I can tell, the majority of hunters that want the change are avid hunters who put a lot of time in during the season and have different reasons for hunting than the person who can only hunt Saturdays and Sundays if he or she is lucky. 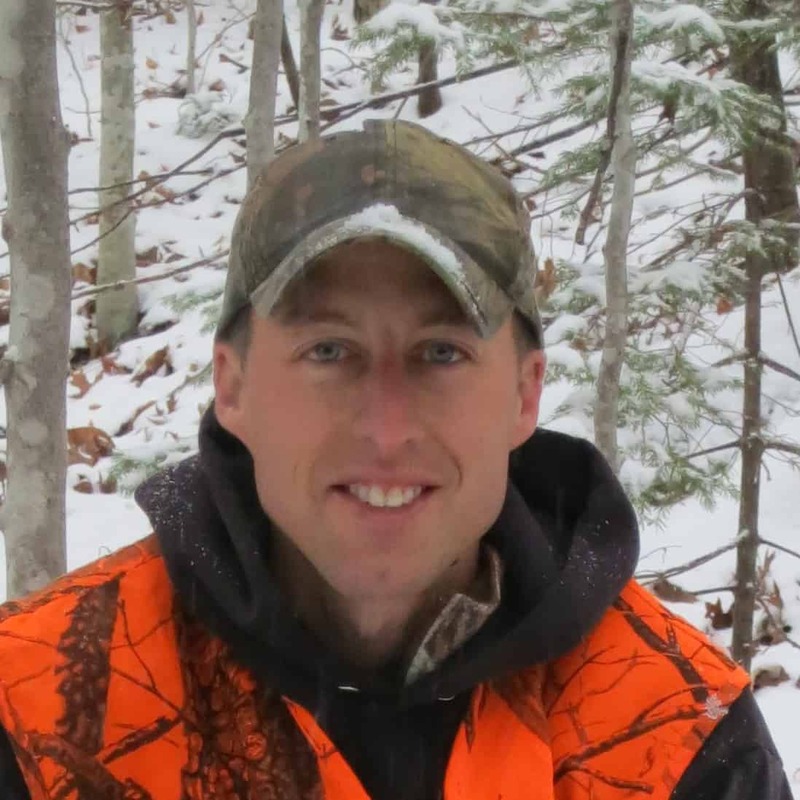 The proponents want an opportunity at a bigger buck because they have the time to put in, and the opponents want an opportunity at any buck because they don’t have the time. So, let’s quit playing games can we? If you want a 3 pt AR in Vermont I am fine with that but I would prefer that you lobby for the rule change by telling people the real reason why you want it, which is BIGGER BUCKS. My suggestion to those who want the change is to simply state that the 3 point AR will increase the amount of BIGGER BUCKS that are harvested. Take a good look in the mirror and sincerely ask yourself if you want the 3 point APR because of the “feel good” reasons mentioned above or because you want BIGGER BUCKS. Once you tell everyone the truth you’ll be much more believable.